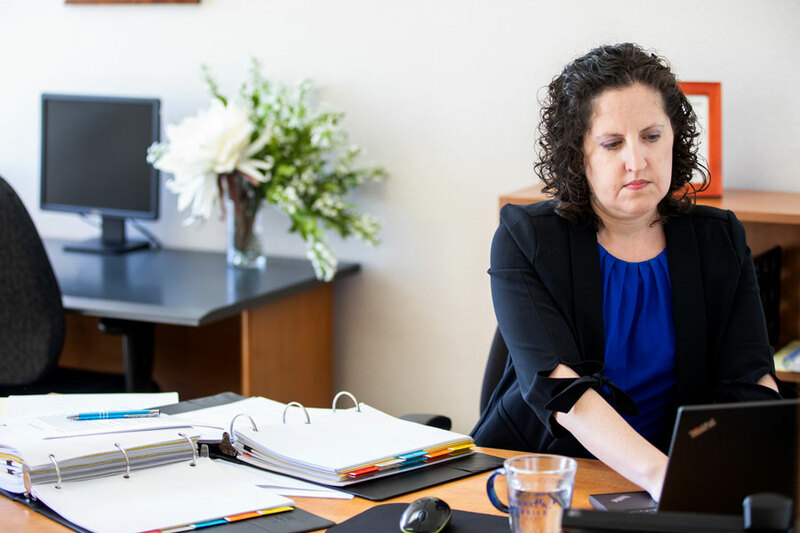 A former Kansas Capital Appellate Defender with more than 17 years of experience in the appeals courts of Kansas, Ms. Sarah Ellen Johnson leads Monnat & Spurrier, Chartered’s appellate practice and legal research and writing section. Ms. Johnson has taken two cases to the United States Supreme Court and filed over 80 briefs in the Kansas appeals courts, including five briefs in death penalty cases. She is an accomplished writer with a gift for honing persuasive legal arguments. Ms. Johnson received her law degree from the University of Wisconsin-Madison Law School, with honors. She also holds a bachelor’s degree in political science from Carleton College.